It often seems that the most beautiful things on Earth are hidden from the naked eye. Geodes look like normal rocks at first sight but contain beautiful, colorful crystals inside. A lot of objects, both natural and man-made, have striking insides you just have to see to believe. Bright Side picked some of the most surprising photos of hidden interiors to share with you. Don’t forget to check out our bonus feature that proves what’s inside isn’t always hidden. 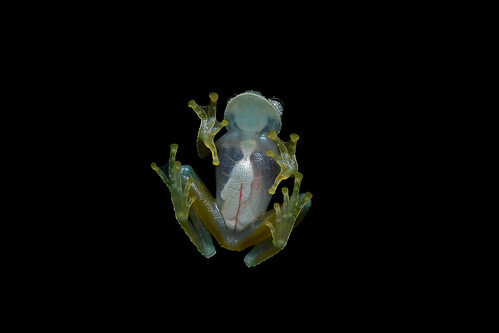 Bonus: Nature isn’t always so secretive; the glass frog is occasionally born with a transparent abdomen, allowing you to see its heart, liver, and other organs. Do you have any photos that show the rarely-seen insides of an object? Let us know!